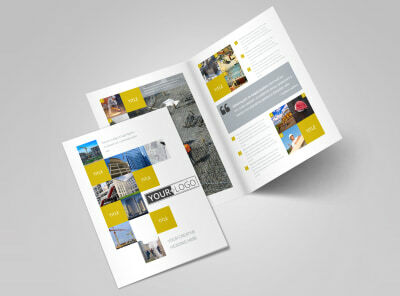 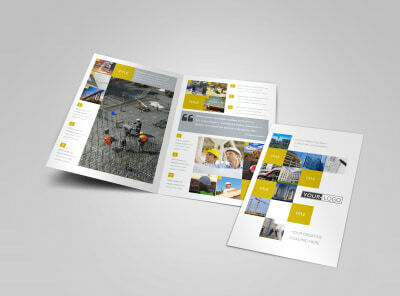 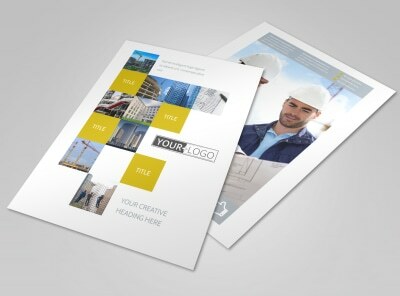 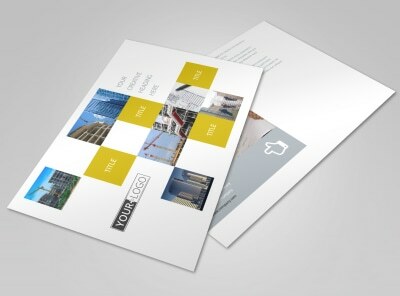 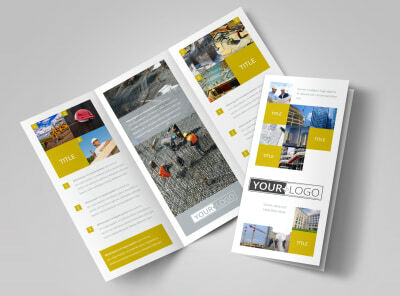 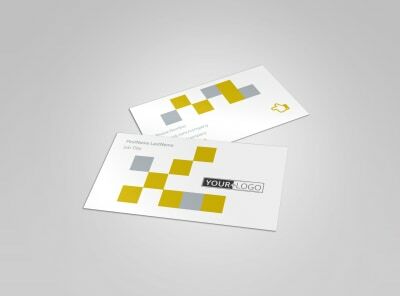 Customize our Commercial Construction Postcard Template and more! 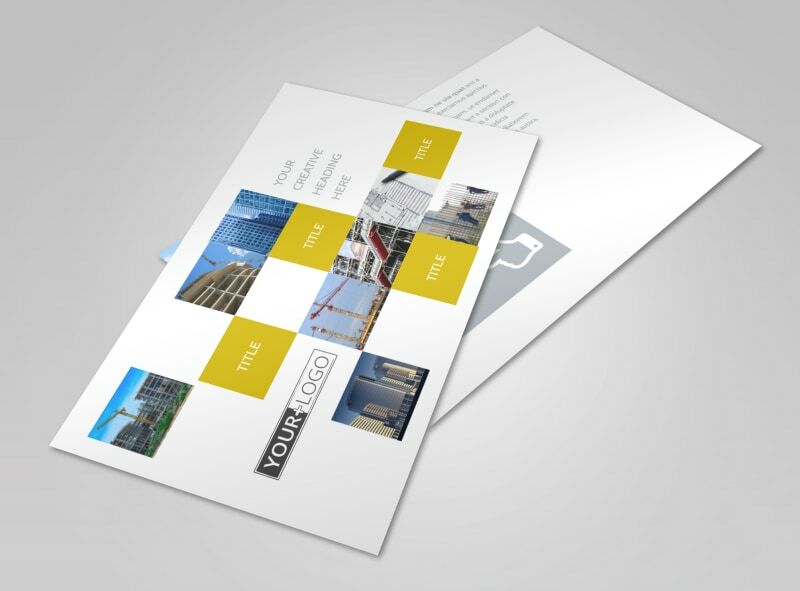 Notify residents in your community of upcoming construction work in busy business areas with commercial constructing postcards. 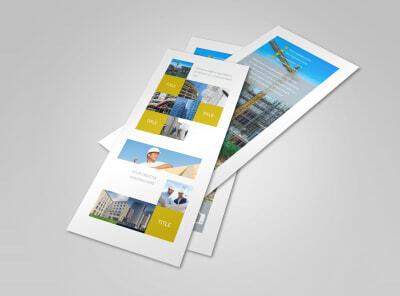 Customize your template's color theme and other design elements using our user-friendly online editor. 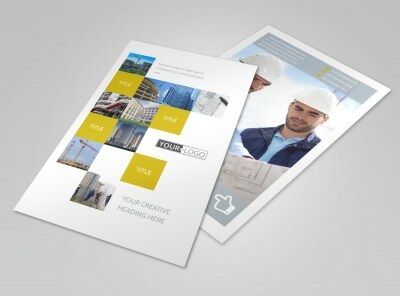 Print anywhere or leave that to our experts while you focus on educating those wishing to make the leap into the online world.